With the principles of project planning in mind, my train of thought (if you excuse the pun) has continued in it’s lateral thinking. A new thought came from an excellent blog post from Albion Yard (please visit here) that put across very well the concept of having a train that does something and.or go somewhere – to have a purpose. 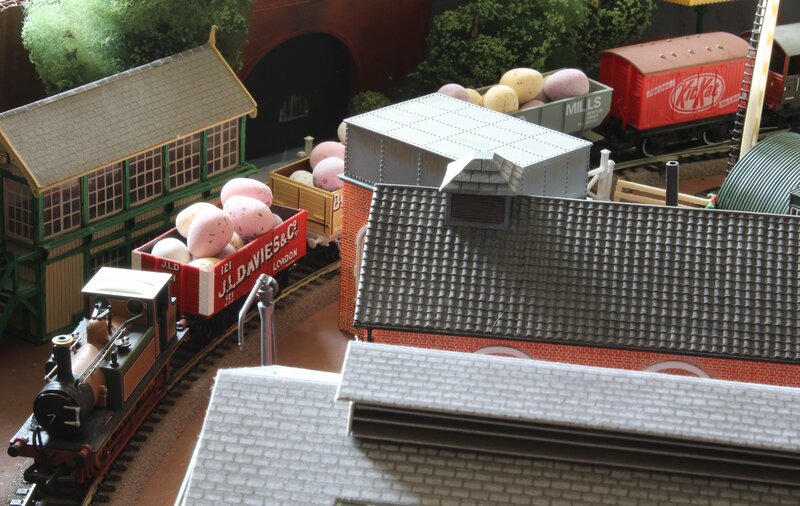 Indeed special deliveries were common and not just when it was cold, as the summer ice cream delivery below proves! And the objective of all this madness? Well that’s simple – to have fun! 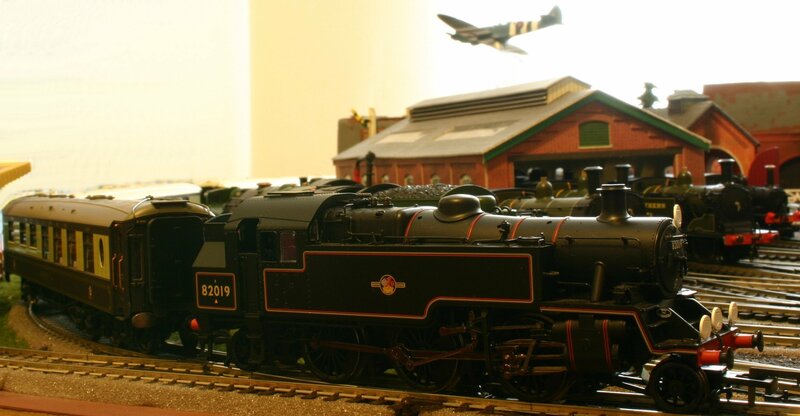 Building a decent model railway or railroad is an art, an expression of skills in tangible format. But for me they must be fun as otherwise you can loose interest and for that to happen there needs to be some degree of a purpose – a story behind what is happening. 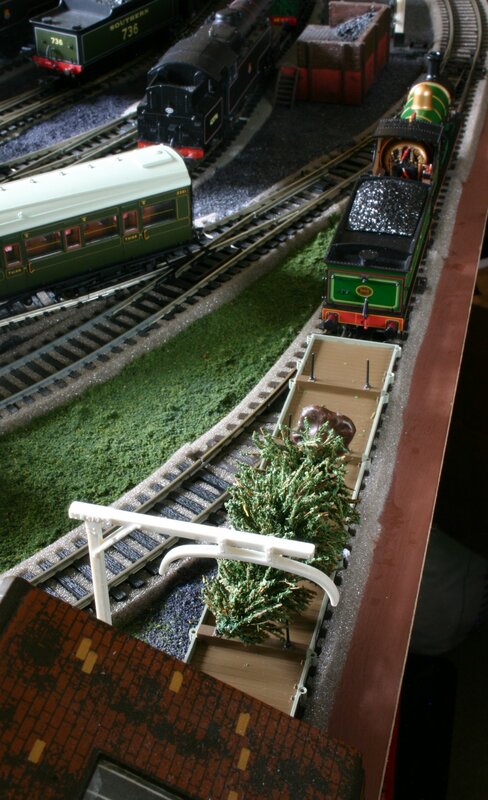 So for those reasons I’m beginning to challenge how I approach the new model railway project that I will embark on shortly. Where this perspective is different is in its’ main aim. 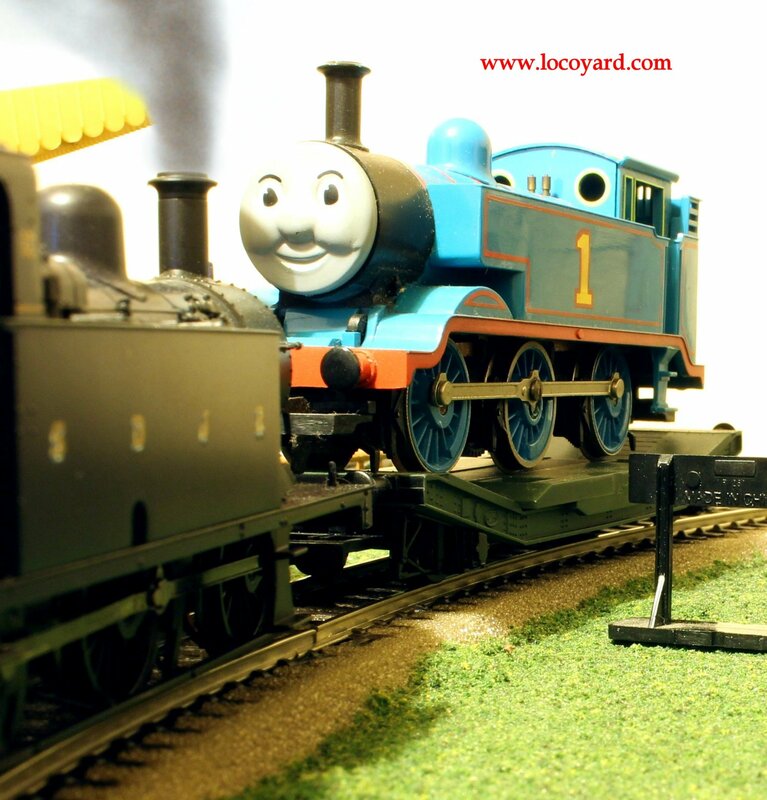 Although it is perfectly possible to recreate a replica of a real scenario where the model trains do something, I’ve made the decision that the main aim is to make a model train with a purpose. With this aim in mind, it’s important to consider how this will happen. Ideally if you have enough space you could make a railway that connects two or more places. But having the space to do that is not something I have in the short or medium terms. But all is not lost! An industrial shunting scene, with something like a mill, quarry, harbour or factory can provide something very playable. 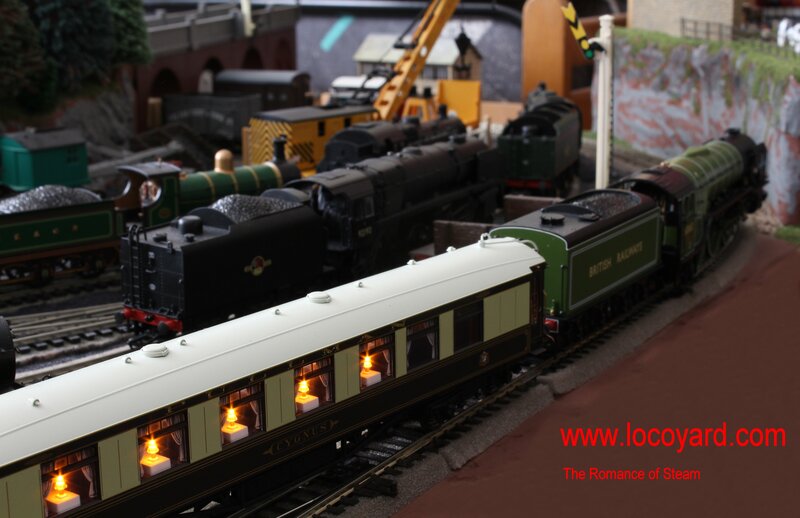 A small tank engine with wagons to shunt and move around in such a scene would be ideal. The fun challenge now is to think of an imaginative playable scenario… As ever, watch this space!